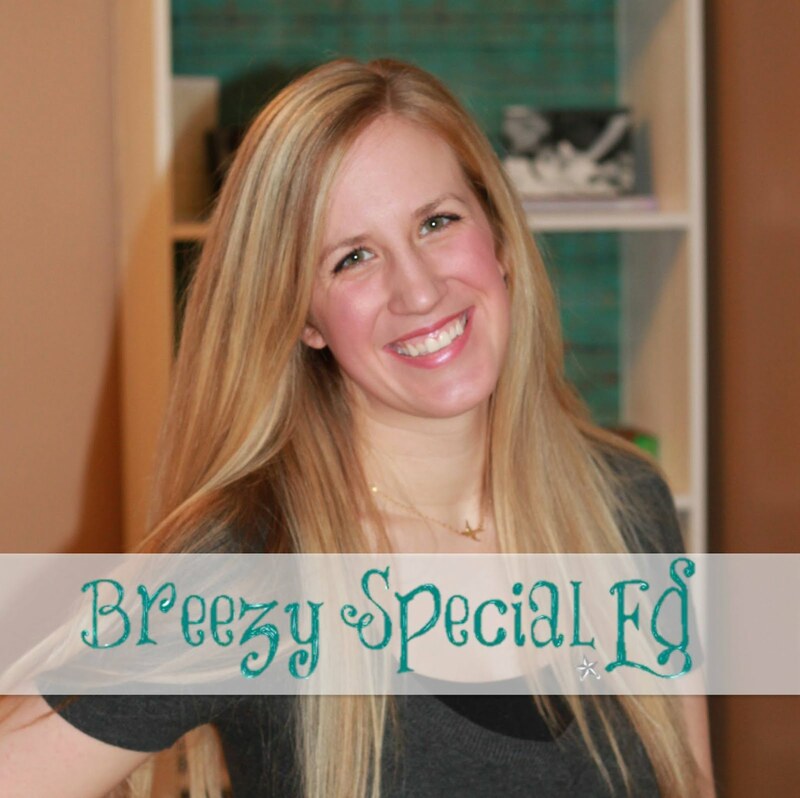 Here's three of my favorite "must-have" products that have been recently posted (and will be 20% off + additional 10% off!). Click on the pictures to go to the product. I can't even explain how awesome this product is in my classroom. My students are already answering their daily question in complete sentences and we've only just started this this semester! Read more about Daily Questions for the Year in this blog post. 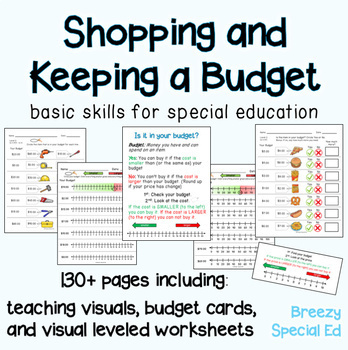 This next product has been a lifesaver in teaching students how to find a product under their budget. The number-line shading is so helpful to see exactly what you can or can't buy. Honestly I love this product so much I wish I could be this smart all of the time, still not sure how I did it but I love it! 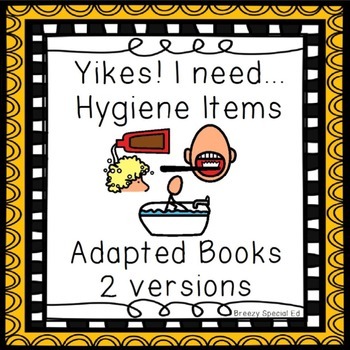 It's no secret that I love adapted books, but this hygiene book is the best! And I love using both versions with my class. One version is like a test to see if the student knows the correct answers by completing the sentence and the other version is more like a "typical" adapted book, where the student has to find the item that matches the need in the sentence. Psst...don't forget to enter my giveaway for a chance to win 8 FREE community units! !